Copyright in sound recordings and films expires fifty years from the end of the calendar year in which the sound recording or film was made, or was legitimately made available to the public – whichever is the later. Copyright in a communication work lasts for fifty years from the end of the calendar year in which it is first communicated to the public. Copyright in the typographical arrangement of a published edition lasts for 25 years from the end of the year of publication. This shorter period of copyright protection does not affect the duration of copyright in material contained in the published edition, such as stories, text and images. The period of copyright protection is longer in some other countries, including Australia, Europe and the United States. In these countries the copyright term is generally 70 years from the end of the year in which the author dies. 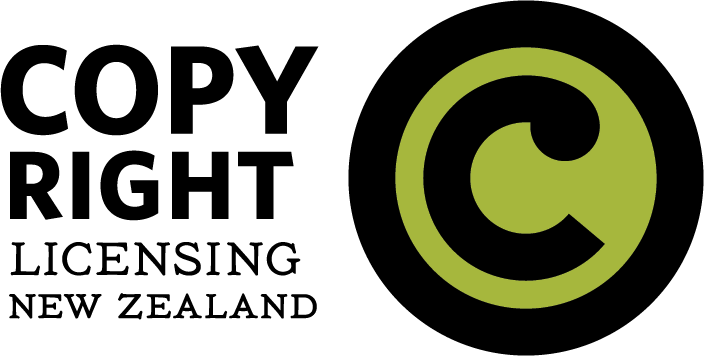 This means that even if a work is in the public domain in New Zealand it could still be under copyright protection in another country.